Mike has been with P1 Group since 2008. He is a BICSI-certified technician to which he recently added the RCDD for designing technology infrastructure in new and existing buildings. “RCDD certification in our field ensures we meet the highest standards and qualifications to perform top-quality installation,” Mike said. Currently, P1 Group is installing new wireless infrastructure and devices throughout the entire University of Kansas campus. P1 Group’s Technologies division specializes in the design and implementation of Building Technologies systems. Our experts are certified to install projects ranging from small to campus-wide, including inside and outside plant, distributed antenna systems (DAS), paging and intercom, and CCTV systems. The technicians at P1 Group work on voice and data structured cabling, CCTV, and access control. 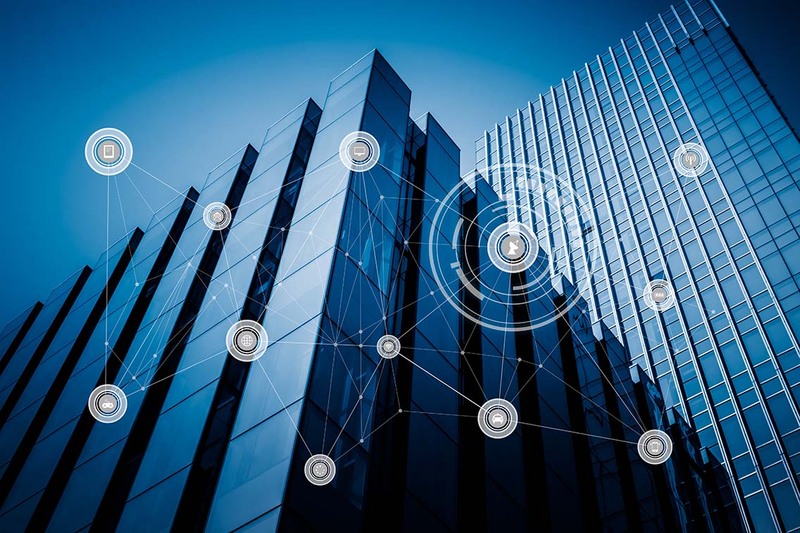 “The technology that makes buildings operate better and faster is always changing and always in demand,” Jeff Dallas, Project Manager, Building Technologies, said. “P1 Group’s diverse talent and capabilities in this sector give us yet another advantage in the marketplace. Our customers get the benefit of specifically trained technicians backed by P1 Group’s 100-year staunch commitment to safety, quality and integrity,” Jeff said. “Providing these services helps fulfill our corporate corporate vision to be the ‘preferred national provider of facility solutions by enriching the customer’s experience’”. 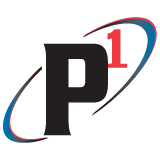 P1 Group strategically partners with American Dynamics, CBORD, Samsung Hanwhah, Dahua, Illustra, Commscope Systimax, Commscope Uniprise, Panduit One, The Siemon Co., Ortronics Legrand, Leviton, Hubbell Premise Wiring.